Enjoy the best inspirational, motivational, positive, funny and famous quotes by Andrew Lam. Use words and picture quotations to push forward and inspire you keep going in life! 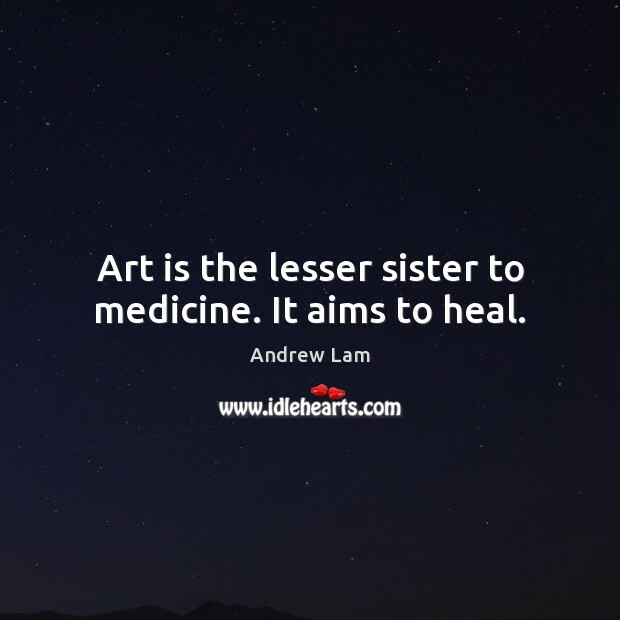 Art is the lesser sister to medicine. It aims to heal. 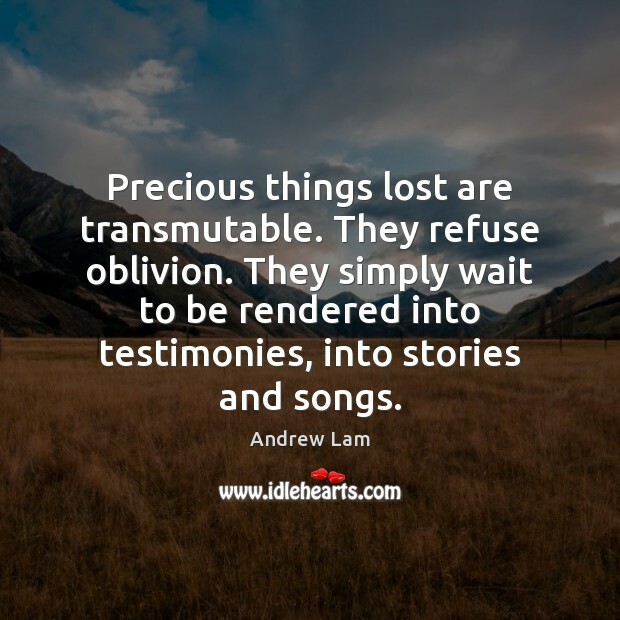 Precious things lost are transmutable. They refuse oblivion. 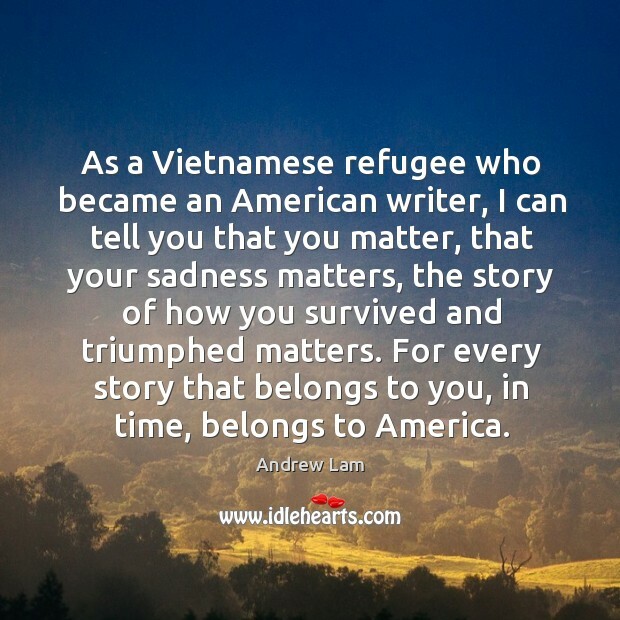 They simply wait to be rendered into testimonies, into stories and songs.